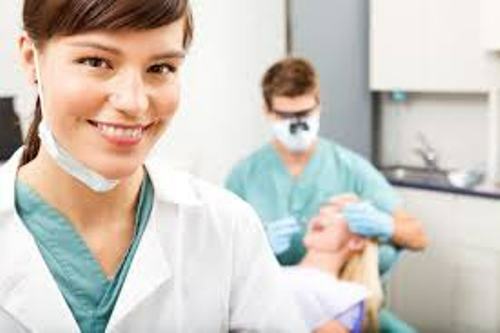 The oral health services are provided by the supporting team of dentist. 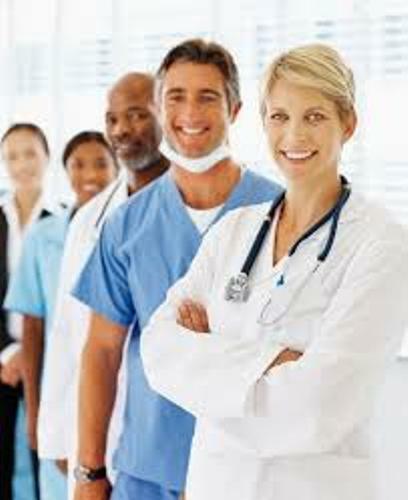 The dental therapists, dental technicians, dental hygienists and dental assistants are included in the dental team. Do you know that barbers were the first people who conducted dentistry in China and France? There are two groups of barbers. They were the lay barbers and guild of barbers. The latter ones were more educated than the lay barbers. They could perform complex surgeries for they had been trained to do it. The lay barbers could do various acts such as basic surgery, tooth extraction and shaving. The lay barbers were prohibited to practice all types of surgery based on the decrees in France in 1400. The publications solely for dentistry were conducted in France and Germany in 1530 until 1575. Facts about Dentists 6: who is the father of surgery? Do you know the father of surgery? He was Ambrose Pare. One of his best works was related to the appropriate maintenance and treatment of teeth. Facts about Dentists 7: who was Ambrose Pare? Pare was famous due to his amazing skill. He treated the dental care for various French Monarchs. He was a notable barber surgeon in France. Facts about Dentists 8: the father of modern dentistry? The father of modern dentistry is Pierre Fauchard. He explained the dental techniques and practices in a book. Find facts about dengue fever here. 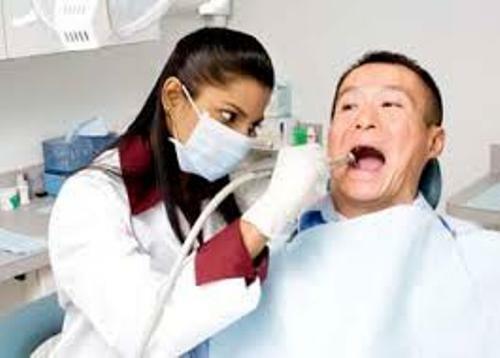 America was also a place where the trained dentists immigrated. It had the native born practicing dentists by 1760. Forensic dentistry was first applied in America in 1768 until 1770. It was used to verify the forensic cases. 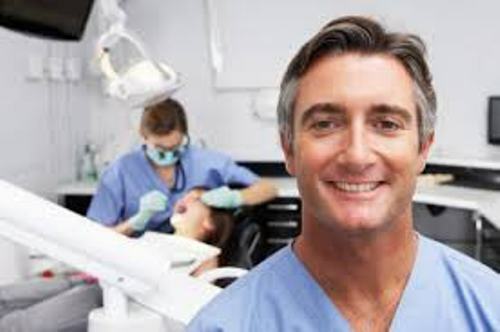 Over the time, the dentistry was developed by having new methods, tools, and techniques. Check facts about Daniel Hale Williams here. 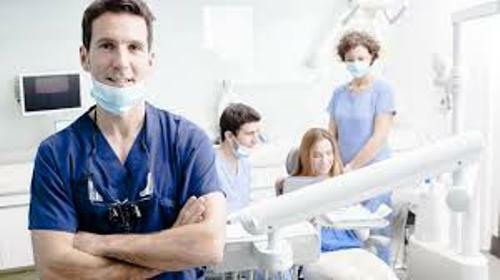 What do you think on facts about dentists?